REYNDERS label printing’s roots date back to 1956, when its founder, Emile Reynders, started a humble stationery printing business from his family home. 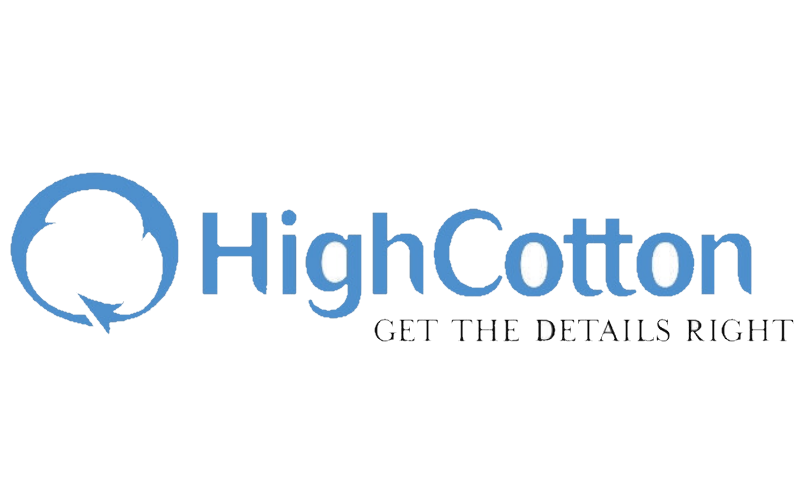 Today, the company, headquartered in Boechout, Belgium, has grown to become one of the leading label printing specialist in Europe, with over 70 printing presses across eight production facilities throughout Europe and Asia. Reynders is driven by the belief that to maintain competitive advantage, it must constantly reinvent itself in order to succeed. This innovative culture to embrace new ideas, technology and opportunities, with a strong focus on process excellence, has enabled Reynders to respond to the most challenging of customer requirements. 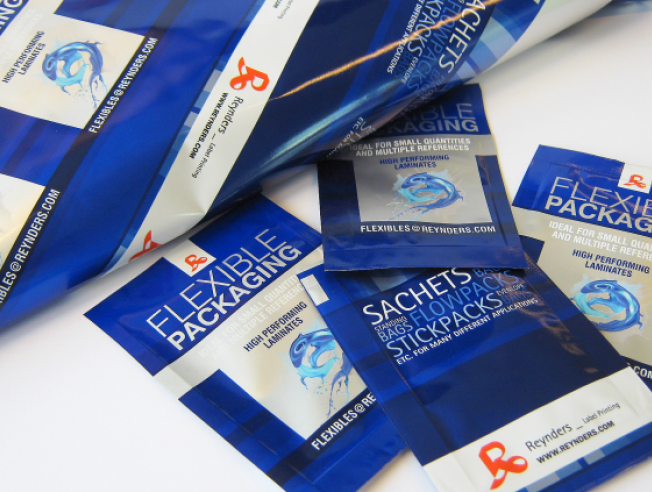 So when a prestigious consumer brand wanted a cost-effective solution to prevent their product packaging from being copied by counterfeiters, Reynders rose to the challenge. Preventing the counterfeiting of sensitive and vulnerable products, such as pharmaceuticals, agro-chemicals and cosmetics, is a multi-billion dollar business globally. Here, packaging plays a crucial role by thwarting crime that not only reduces profits but causes economic damage and risks the health and potentially the lives of consumers. Using traditional authentication technologies such as special inks & dyes, taggants, hologram and watermarks, either printed directly on the packaging or via an authentication label, can substantially increase production complexity and therefore costs. 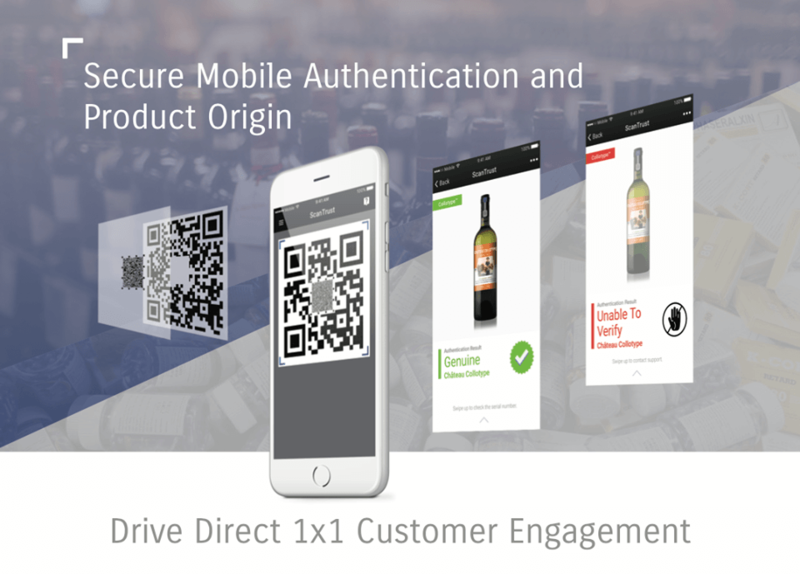 Track and Trace authentication technology using a variable QRcode offered a more cost-effective solution as it can be printed directly onto packaging substrate. However, QRcodes are relatively easy to duplicate, leaving the packaging vulnerable to being forged. 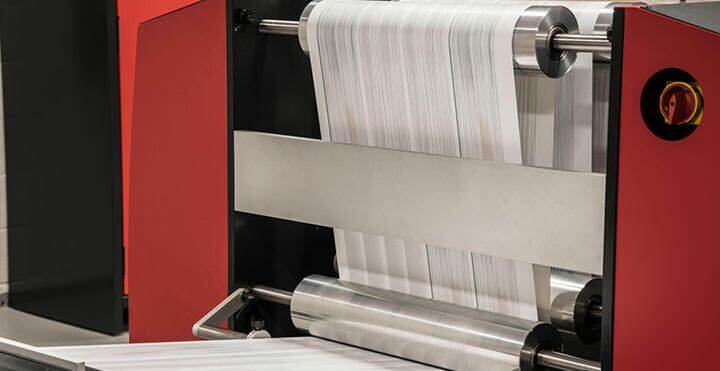 When the Reynders Project Team started working on integrating the ScanTrust technology into their printing workflow, they soon came across a number of issues. One of the key requirements of using the ScanTrust secure code technology was that the unique fingerprint pattern within the QRcode had to be printed at 1,200 DPI resolution. Another was that at the start of a print run, the first few QRcodes, with its embedded fingerprint, had to be verified against ScanTrust’s cloud-based server to ensure the codes were readable, registered and authenticated before full production could commence. Reynders already had a colour digital press with all the required capabilities – web width, speed and most importantly the 1,200 DPI resolution needed to print the packaging job incorporating the ScanTrust secure codes. However, verifying and authenticating the code proved to be more of a challenge. It became clear that an automated solution was required to both automate the initial code authentication process and to monitor the print quality, and therefore the integrity of every ScanTrust secure code. Picard facilitated a workshop with Lake Image Systems and Reynders and a solution was quickly architected and developed. Lake Image Systems installed its latest 16K Line scan camera to capture high resolution images of the ScanTrust code as they exited the digital colour press These images were then processed by DISCOVERY Multiscan to read, decode and validate the QRcode, extract the unique fingerprint image and interrogate the ScanTrust cloud system to authenticate the code at the start of each job. A positive response from the ScanTrust cloud would allow DISCOVERY Multiscan to signal to the operator to commence printing the rest of the job. Furthermore, throughout the job, DISCOVERY Multiscan continued to read and validate each QRcode and via an integration with an offline ScanTrust tool, the quality and integrity of the fingerprint was also assured. This solution enabled Reynders to fully automate the process, whilst ensuring that each and every code they printed was readable and valid and thereby satisfying a critical client requirement. 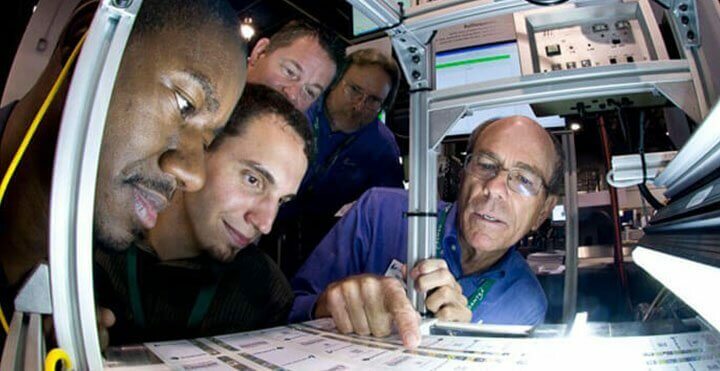 Today, the inspection solution from Lake Image has eliminated the time consuming and error-prone manual steps the operators had to perform before every job, allowing them to focus on more important tasks. 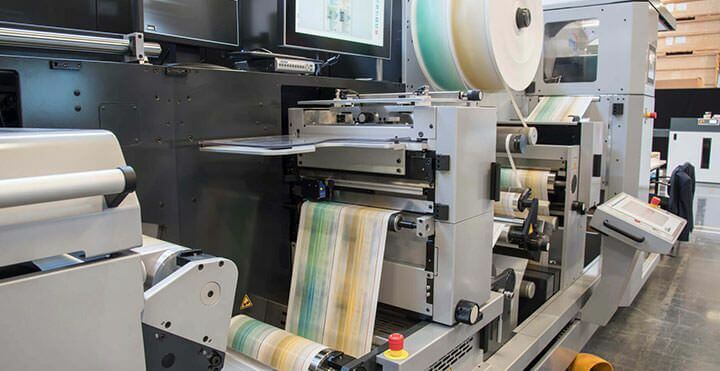 The versatility of DISCOVERY Multiscan, in combination with powerful camera technology, has turned a challenging operational issue into a viable, secure and profitable printing service for Reynders. 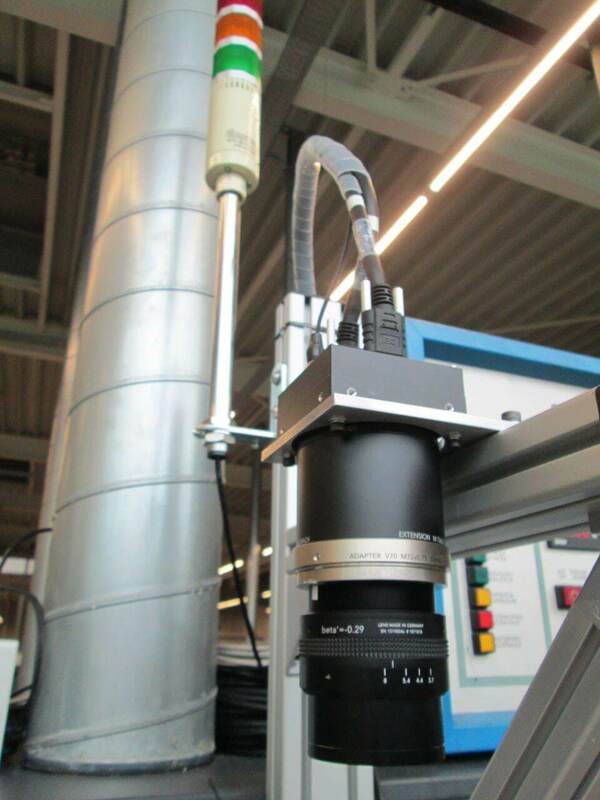 “Although we use camera-based inspection technology in other parts of our business, we were impressed with the full range of print quality inspection and data verification capabilities available to us at an affordable price. We were particularly pleased with their expertise to understand our specific issues and then to quickly develop and implement a working solution in collaboration with ScanTrust,” said Sebastiaan Reynders.